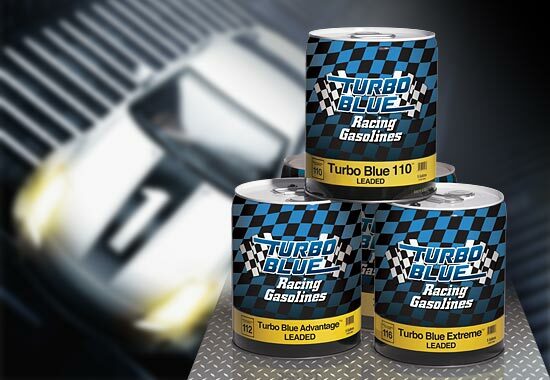 Turbo Blue Unleaded Plus is a high octane unleaded racing gasoline formulated for the professional racer. It is highly oxygenated to allow for maximum performance in racing classes that allow high dielectric fuels. Turbo Blue Unleaded Plus is an excellent choice for modern computer-controlled applications which cannot use tetraethyl lead (TEL). For off-road and racing use only. Leaded? No. For off-road and racing use only.